Who am I? 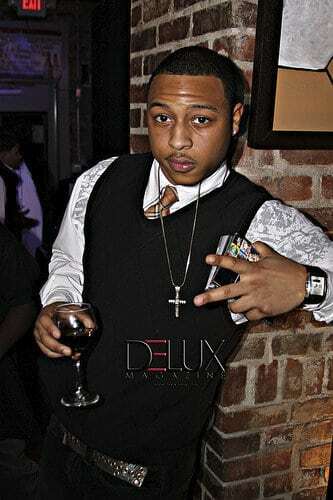 Im Lex the new hottest host in St Louis Im young fresh and ready to takeover. Ive grown up around the entertainment industry and I KnoW what it takes to be successful in the business and Im ready since i was little sittin at on the skate counter at saints and watchin other people host and seeing how the crowds energy feeds off the person wit the mic thats what i wanted to do so now that i got my chance STL get ready cause Im here and its my time!